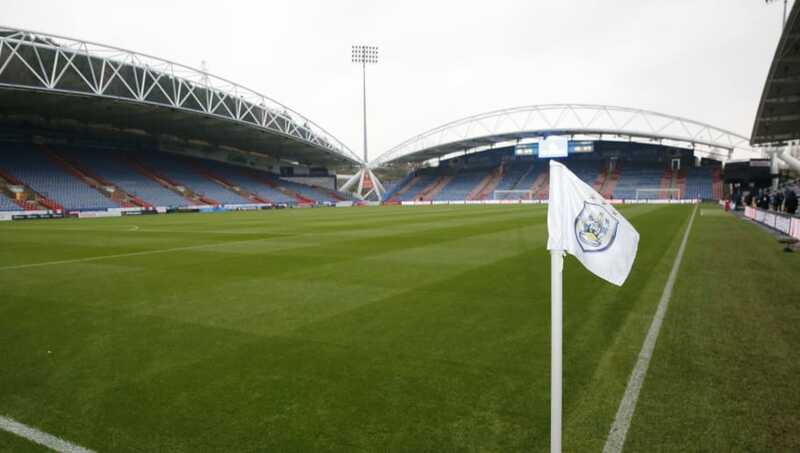 ​Huddersfield Town have announced that Jan Siewert will take over from the departed David Wagner as the club's new head coach, with a deal running until June 2021 signed. Siewert was previously working as the head coach of Borussia Dortmund II, the same position Wagner himself held before joining the Terriers in 2015, and has worked with Germany's international youth sides, as well as clubs VfL Bochum and Rot-Weiss Essen. The club announced the appointment with a hilarious video involving the now infamous Martin Warhurst, or 'Martin from Wakefield', after Sky Sports mistakenly used the man's picture whilst reporting on news of Siewert's imminent arrival. And the announcement also came with a thorough statement on the club's ​official website, which included extensive comments from the club's chairman Dean Hoyle. Hoyle declared: “I’d like to begin by officially welcoming Jan to ​Huddersfield Town. I’m tremendously excited about working with him as our new Head Coach. “Let me start by addressing the obvious. We enjoyed tremendous success under our previous Head Coach, David Wagner, and we’ve subsequently appointed a new Head Coach that bears many similarities to him; a young, aspirational German from Borussia Dortmund II. “However, that does a disservice to Jan, who is his own man. There is much more to this appointment than that." The chairman of the ​Premier League side continued: “Like any good football club – or successful business outside football – we have succession plans in place for our key roles. A major one here is the role of Head Coach. “Given David’s success at Huddersfield Town, we knew that it was prudent to look to the future in case an offer came in that he couldn’t refuse. David was fully aware that we were undertaking this work; you must prepare for the future. 欄 #htafc is delighted to announce the appointment of Jan Siewert as its new Head Coach. The 36-year-old joins The Terriers from @BVB II, where he held the position of Head Coach, signing a contract running until the summer of 2021. “Jan’s name came to our attention in his previous role as Assistant Manager and Under-19 Coach at VfL Bochum. We first spoke with him over two years’ ago and we’ve kept in communication since, watching his progress with interest. The Terriers currently sit rock bottom of the Premier League, 10 points off safety following the weekend's 3-0 defeat against Manchester City.